What is BIM Level 2? What is the future of BIM? How BIM improves quality assurance in construction and design. 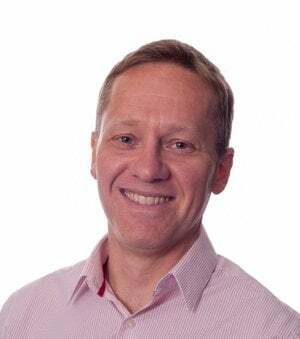 Gain a competitive advantage with BIM in 2019: What is scan-to-BIM? 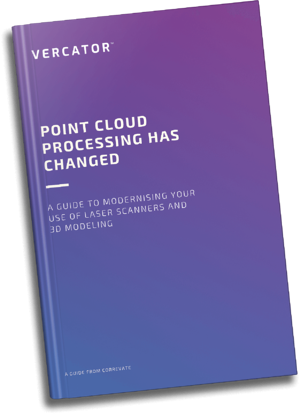 The Ultimate Guide to Point Cloud Technology: Your FREE eBook from Correvate. Vercator software enables automatic registration of 3D point clouds. Vercator software is a trading name of Correvate Ltd.